Happy to anounce a project which we've been working on allot lately. It's a vocal and dub set of tracks recorded at Harry J Studio, Jamaica in 1980 while I was there working with Lee 'Scratch' Perry. The master tapes of the four tracks that were recorded were only recently discovered. `Utopia' was the only track that had been given a final mix back in the day. The other tracks were never mixed until early 2017 when this task was undertaken by Dougie Wardrop. It was decided that `Utopia' should also enjoy a fresh mix! Pre-order for the `The Harry J Sessions' LP now available on the Partial Records Bandcamp page. All pre-orders will be emailed a free download of the album on release day (26th of January). Limited to 500 copies! 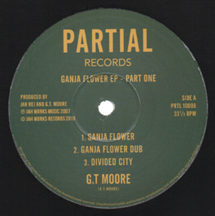 Partial Records has just rereleased a new G.T. 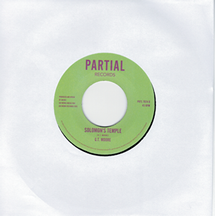 Moore single on 7" vinyl . 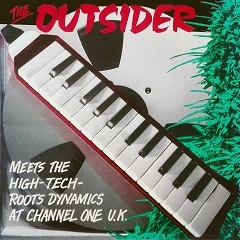 Taken from the original album: 'The Outsider Meets The High-Tech-Roots Dynamics' from 1991 which was recently rereleased in digital format. New 'Reggae Guitars' double album called 'Crazy World' coming out the 9th of August, all unreleased tracks from studio sessions and live gigs. More news soon! CD1 will be the unreleased songs and CD2 will be a live disc. 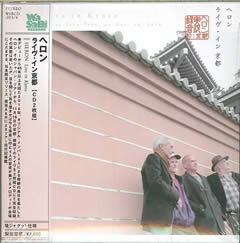 Coming out on 'Wasabi Records' in Japan, but will also be available in a digital format some time after the CD release. While we were in Belgium with the Roots Connection last year we decided to record some tracks at a local place the day before a show, here's a quick video with a couple of tunes. It’s been a long time coming but at last the Japanese mini tour is on. 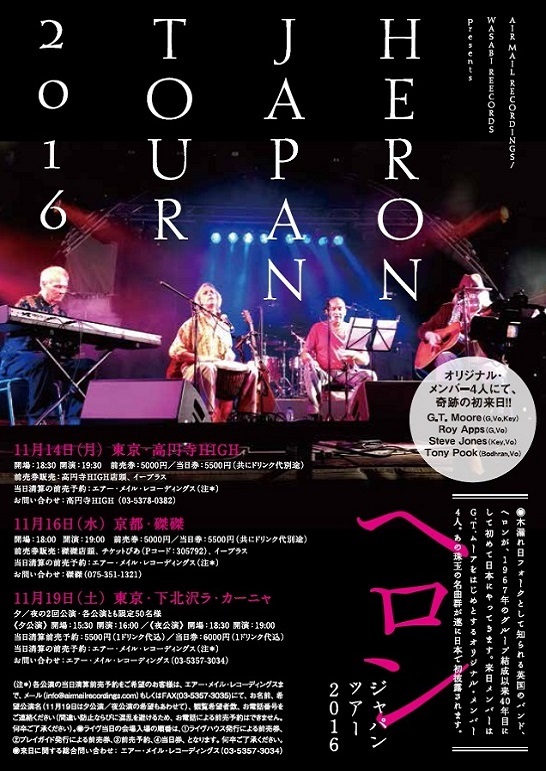 Previously thwarted by tsunami and illness Heron’s long awaited trip to Japan has been set up by record label owner Hiroshi Kuse. To coincide with the visit both the original Dawn albums Heron and Twice as Nice and Half the Price are being re-released by Hiroshi’s Wasabi Records which also released our latest album 'Jokerman - Songs of Bob Dylan' earlier this year. 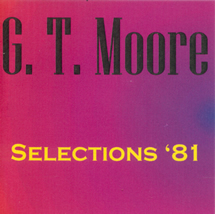 Selections '81, a compilation of tracks recorded while G.T. was working with Jamaïcan musicians in Holland. These songs were recorded at Radio 1 Hilversum (VPRO) in 1981. A year before G.T. 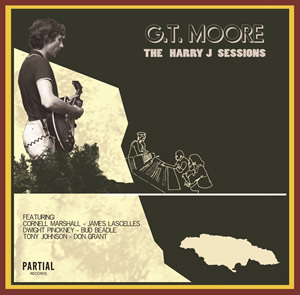 Moore spent several weeks in Jamaica, recording with some of the top artists of the country. (Lee 'Scratch' Perry, Zap Pow) Working with "proper" reggae musicians for him was very liberating. Particularly in Channel One playing with Sly and Robbie. When he got back to Europe he wanted to continue that. This time he didn't want to acknowledge the world of rock and pop but concentrate on an authentic Jamaican sound with original melodies, a strong driving beat and free flowing soloists. G.T. 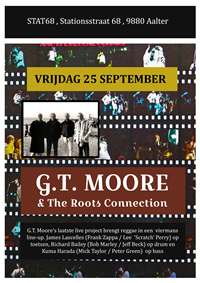 Moore & The Roots Connection is G.T. 's latest project. 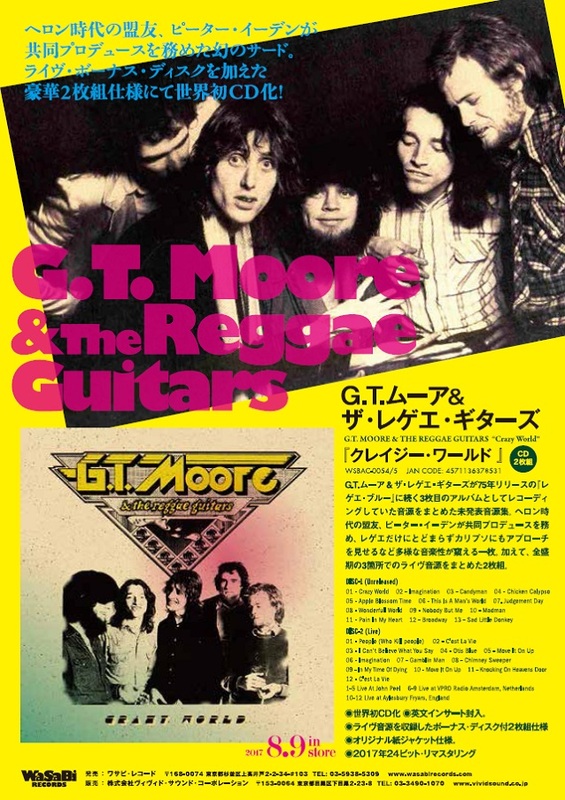 Bringing roots regggae with a four man line up: James Lascelles (Frank Zappa / Lee 'Scratch' Perry) on keys, Richard Bailey (Bob Marley / Jeff Beck) on drums and Kuma Harada (Mick Taylor / Peter Green) on bass. They'll be playing at Stat68 in Aalter on the 25th of September and in Venus in Middelkerke on the 26th of September. A live recording session will also be held and we will try and put a video online with some footage as soon as possible. We are proud to announce the release on vinyl by Partial Records of "Jerusalem" , originally released on the album "The Outsider Meets The High Tech Roots Dynamics" [Jah Works].. Recorded at Martin Campell's Channel One U.K. All instruments are G.T. Moore, additional string synth Rej Forte. On the B-side is a dub version called Solomon's Temple..
G.T. Moore is ready to play at your venue, club, cultural centre, theatre or festival. Feel free to contact us with any questions and/or booking inquiries.